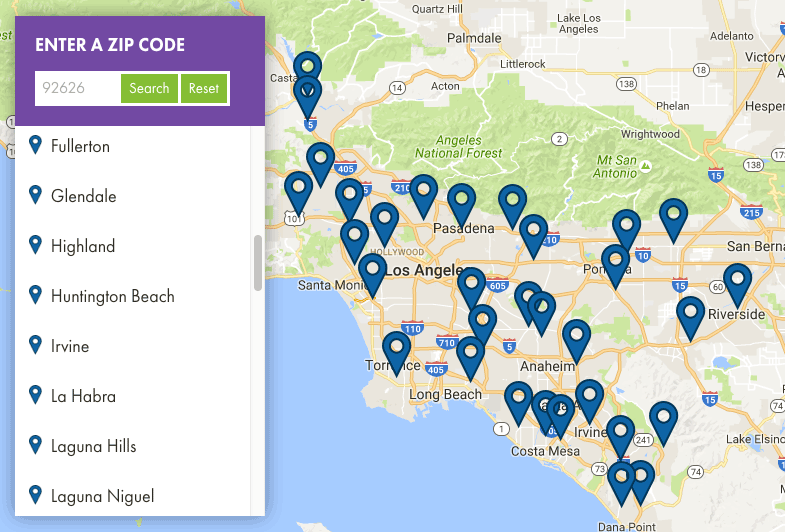 Home / FAQs / About Lindora and Lean for Life / Do you have Lindora clinics outside of California? Do you have Lindora clinics outside of California? Although Lindora does not have clinic locations outside California, individuals all over the world can successfully participate in the Lean for Life® program using the Lindora Online program, or simply by using the Lean for Life® Phase One: Weight Loss book. Lindora Online members benefit from frequent contact with the Lindora program experts as a source of support and guidance. In addition, they benefit from the same type of accountability that people derive from Lindora clinic visits. The Lindora Online program is a daily interactive program that provides you with information, support, tools, and interaction in order to help you achieve your weight loss goals. For more information about the various program options, please call 1-800-LINDORA or refer to the website information under WEIGHT-LOSS PROGRAMS /PROGRAM OPTIONS.